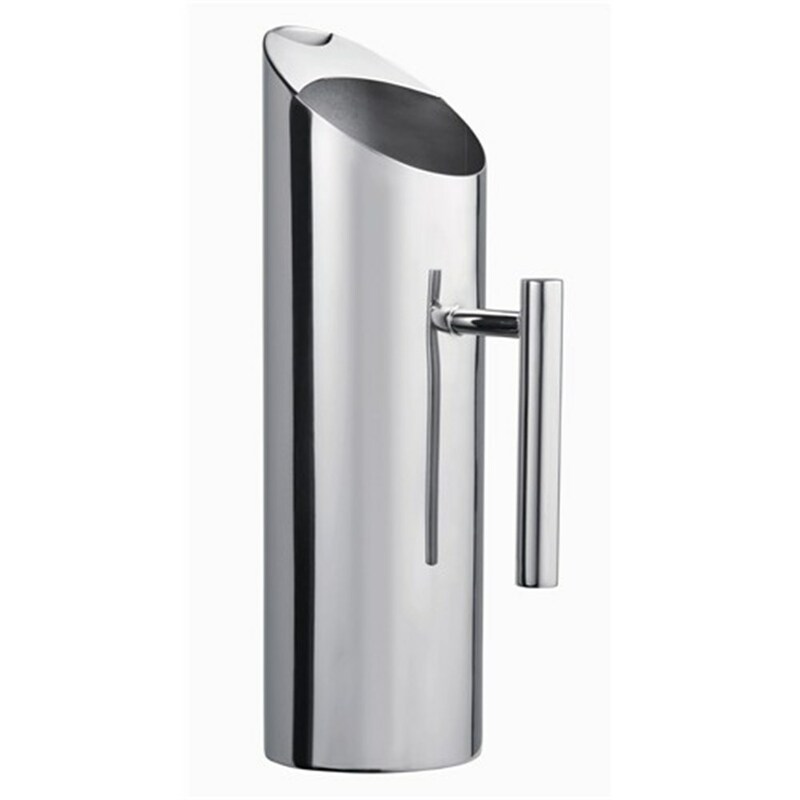 Fab Hospitality Manufacture best in quality, affordable and most durable Stainless steel Water Jugs for hotels, banquets and restaurants. 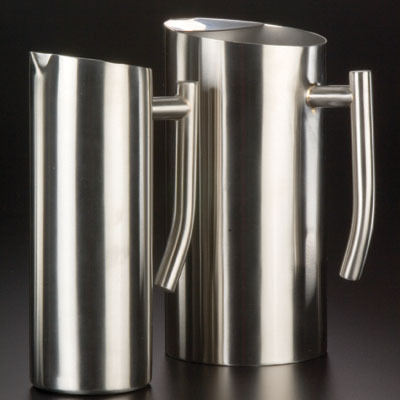 Use of Stainless steel water jugs is made out of natural elements to start with, and they can be easily recycled into new products when the time comes. Though plastic bottles are often made from recycled materials and can be recycled themselves, both creating and recycling plastic is less friendly to the environment than stainless steel production and recycling. If you’ve ever used a plastic water bottle, you know how flimsy they can be. Some plastic water bottles are meant for one-time use and crush easily. Others are made to be used multiple times. However, those can melt when washed in the dishwasher. Even if you run over a stainless steel water bottle with your truck, it will survive. Stainless steel bottles can be used under virtually any condition. Because of their versatility and durability, stainless steel water bottles are the bottles of choice for many athletes and adventurers. The plastics in recyclable plastic water bottles are thought to be a health risk. Harmful chemicals are emitted from these bottles, and these chemicals might cause cancer. By switching to stainless steel, you can prevent harmful carcinogens from leaching into your drinking water. Why drink lukewarm drinking water from a plastic water bottle when you could use a stainless steel water jugs that insulates the contents for hours? The insulating properties of stainless steel water jugs mean that you can enjoy cool drinking water up to 24 hours after filling the bottle from your water cooler. Hot water stays warm for nearly six hours in a stainless steel jugs. Maintain sanitation by regularly washing your stainless steel water bottle in the dishwasher. Stainless steel is completely dishwasher safe, unlike plastic water bottles which could melt or lose their shape. Regular washing eliminates germs that accumulate after usage. Environmentally friendly, durable, safe, and easy-to-clean, stainless steel water bottles are an excellent alternative to using plastic water bottles. The steel will not rust, and many desirable features are available such as special caps, cool colours, carrying straps, spouts, handles, clips, and unique shapes.